If you are looking for a reliable car battery replacement service in Tampines, the east region of Singapore, welcome to Advance Auto Parts. We are the city’s premier auto battery service and we boast decades of experience in our technical and management team. We have helped thousands of drivers on the city’s roads with our efficient services and premium batteries. 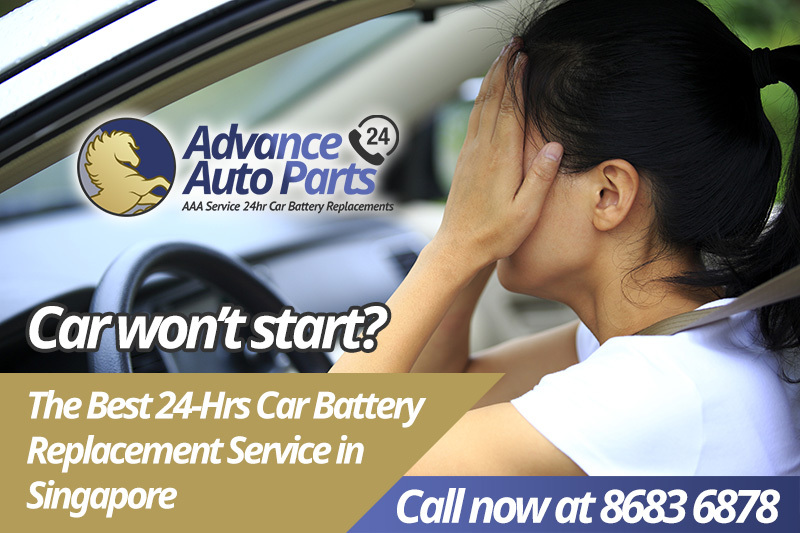 At Advance Auto Parts, we are proud to be the car battery replacement service of choice in Singapore. We provide a diverse range of auto services which are tailor-made to suit your unique needs. Our team is highly experienced in handling all vehicle models on the city’s roads and also offering innovative auto solutions. Some of our modern battery service services includes computerized battery diagnosis, premium car battery replacements and on-site car troubleshooting and repairs. If your car won’t start, don’t panic because we are just a call away. We have a highly experienced team that is fully equipped to handle all types of battery problems. We use premium products in the market to get you back on the road. We provide a realistic estimated-time-of-arrival (ETA) to get to you. Our team has the skills to handle cars, vans, trucks and any other vehicle on the road. Our team works fast and we always take time to explain what we are about to do. Advance Auto Parts strive to provide our customers with unparalleled support at affordable prices. We are a leading team of battery replacement experts with years of experience in the industry. We provide specialized high-quality battery replacement services and our reliability makes us a highly recommended service provider. Call or WhatsApp Bobby @ +65 8683 6878 when your car won’t start. Whatever time of day or night your battery fails, we are readily available to assist. We have a fully functional customer service team waiting for you.